Herbaceous perennial. Native to Southern and Eastern US. 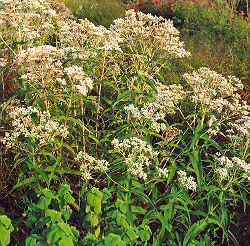 Large and showy, bearing masses of long-lived, white flowers. Dried leaf and flowering tops may be made into a tea or tincture to treat colds and flu. Plant prefers part shade to full sun and moist soils. Sow seed on surface, tamp in, and keep evenly moist until germination. Usually takes between 1 and 3 weeks for germ. 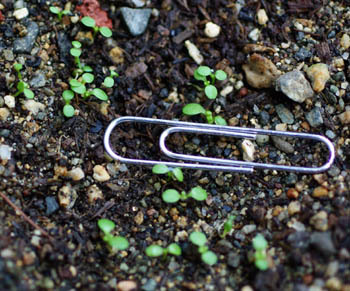 Spotty germination is normal.